Please find below the papers regarding the new merger between the NGU/NLCGA. 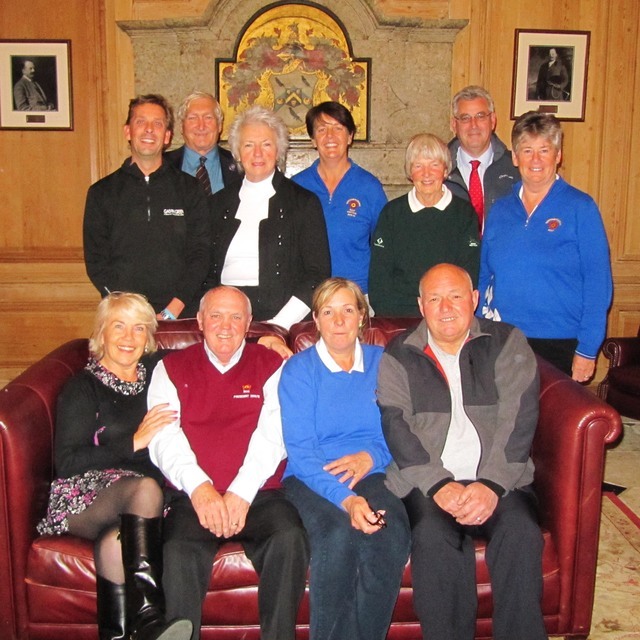 A merger between the Northamptonshire Golf Union and the Northamptonshire Ladies County Golf Association is a step closer after the two organisations set out their proposals to all the county clubs. The NGU and NLCGA, who currently just look after men’s and ladies amateur golf respectively in this county, believe a new all-inclusive body will be a huge benefit to all golfers within Northamptonshire. With additional funding opportunities available from England Golf, who are keen to bring all men’s and ladies county golf organisations together, Northants are one of the forerunners in the merger. NGU President Dave Foley said: “There has been a period of consultation between ourselves and the clubs, so that any queries raised at their respective AGM’s have been answered."